The animation looks a bit more sloppy than what you see on the actual show, but that's okay since it is only an ad and it wouldn't be necessary to spend so much money producing it. Its cool, to be honest, even though some parts are kinda cringy. You can tell that these commercials were aimed for little kids. 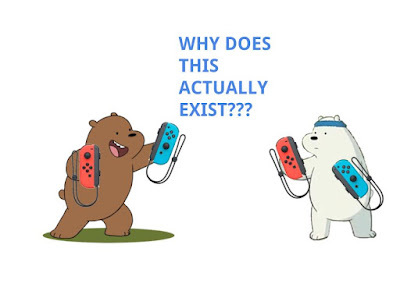 This may be a smart marketing strategy for Nintendo in the long term, since even though many of the Switch ads so far show adults playing it, the Switch is still a console for all ages so their ads should be simple enough to appeal to younger children as well. 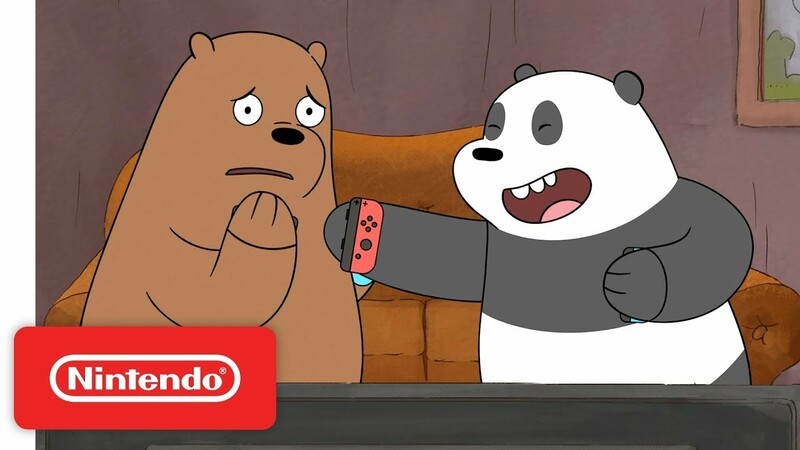 If a little kid sees their favorite cartoon character playing a console, then chances are that the little kid will want to try it too. 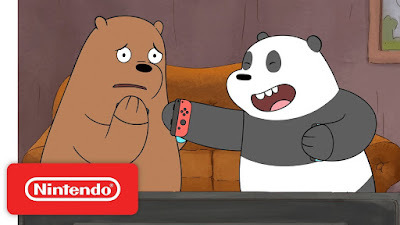 They also made some non-original animated ones, which show game tips for Arms and Splatoon 2 while including clips from existing episodes of We Bare Bears. It could have been much worse. At least it isn't Teen Titans Go. Then you could say goodbye to any hope of good Nintendo Switch marketing.